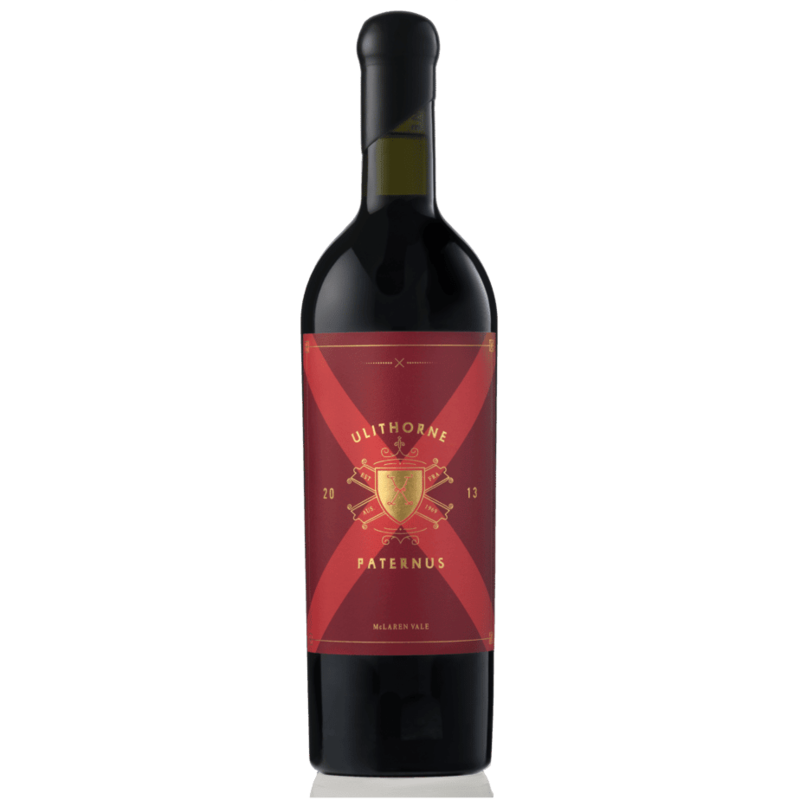 ‘Paternus’ is Latin for ‘from the father’ and is a dedication to Frank Harrison who planted the Cabernet Sauvignon on the old Ulithorne vineyard from 1969. This unique parcel of Single Vineyard Cabernet Sauvignon is highly aromatic and quite unique to the clone. The fragrance of dark summer berries and cassis from the Cabernet fruit is dominant on the nose with mulberry, ripe plum. 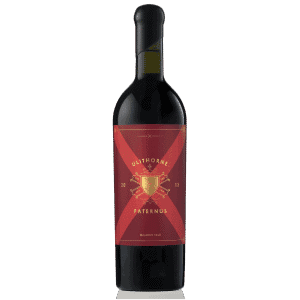 The palate has great depth and length with a fine tannin structure from the gentle fermentation rate and restrained oak handling; a wine to cellar.